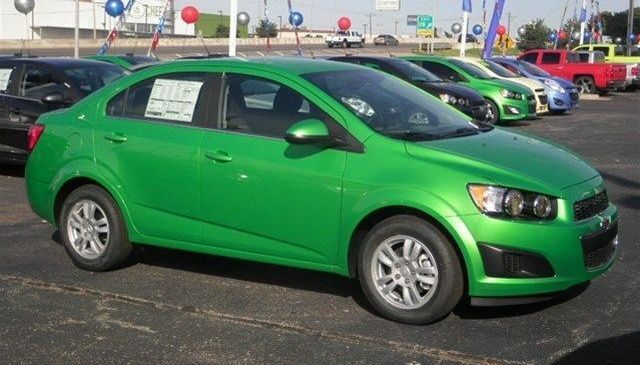 Go for a green car for St. Patrick’s Day – whether you’re Irish or not? Not even on St. Patrick’s Day. 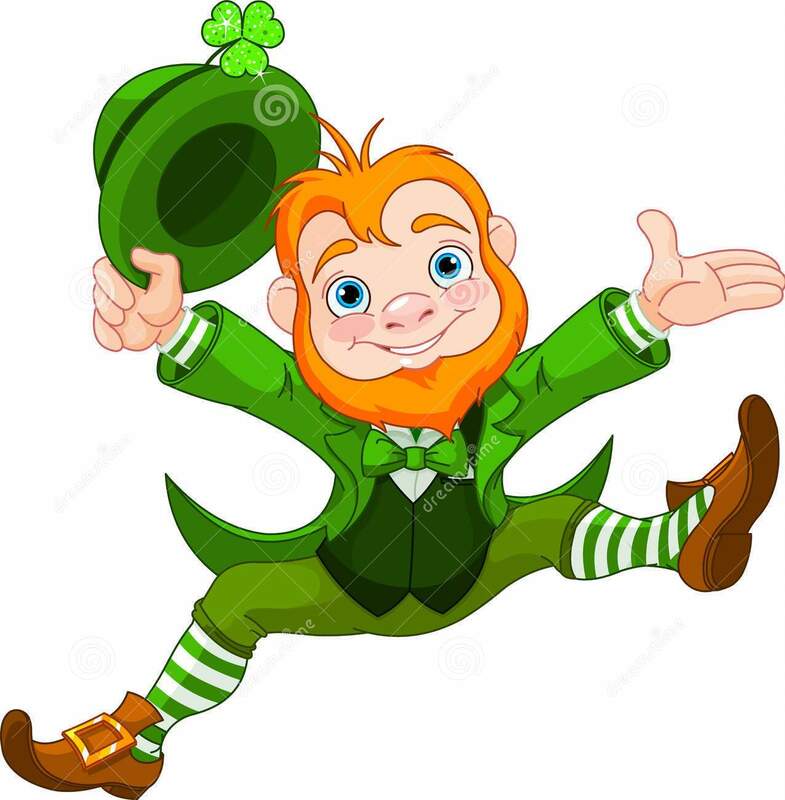 Still, the traditions of green beer, parades and shamrocks have become deeply rooted in America, so we thought it might be fun to take “the wearing of the green” a step further to the driving of the green. 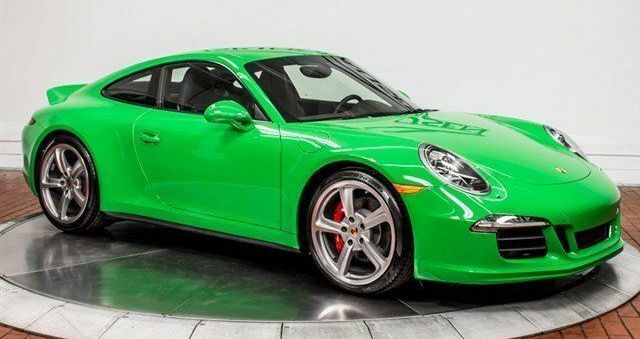 What we found was the pot of gold, er, green at the end of the new-car rainbow. 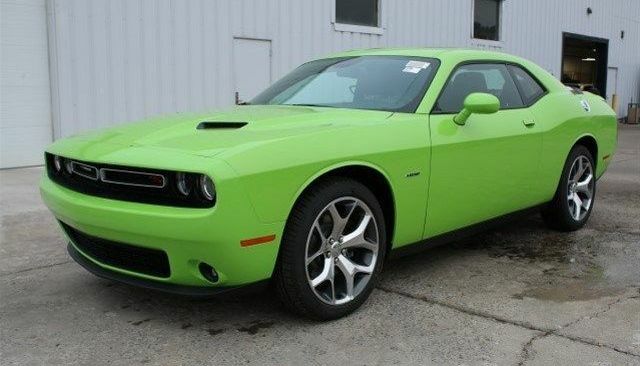 Searching thousands of vehicles on autoblog.com, we came up with more than 50 models (not including variations) from 20 brands that are offered in the color green. 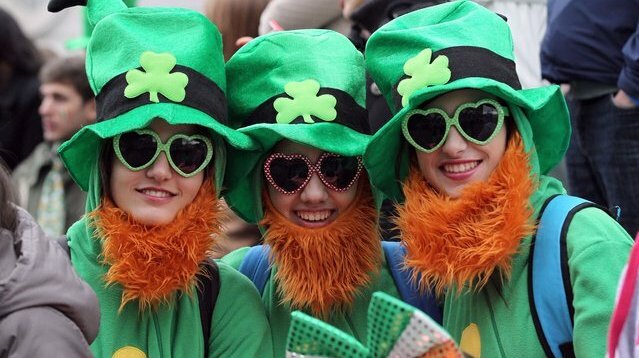 Although we won’t guarantee it’s a complete list, it may be enough to get you into the St. Patrick’s Day spirit. The vehicles on our exhaustive – and exhausting – list range from the Ford Fiesta, Chevrolet Spark, Kia Soul and FIAT 500 (several models) to luxury and/or performance automobiles such as the Infiniti QX60, Porsche 911 Carrera 4S, Jaguar FX Sport, Lamborghini Huracan LP610 and Bentley Continental Flying Spur that actually require something like a pot of gold or a lot of green to purchase. The end-of-the-rainbow compilation of cars, trucks and SUVs includes Ford (7); Chevrolet (6); Toyota (5); FIAT and Jeep (4 each); Subaru (3); Dodge, RAM, GMC, Nissan, Kia, Mini Cooper and Jaguar (2 each), as well as Hyundai, Mitsubishi, Honda and the four high-end vehicles mentioned above. 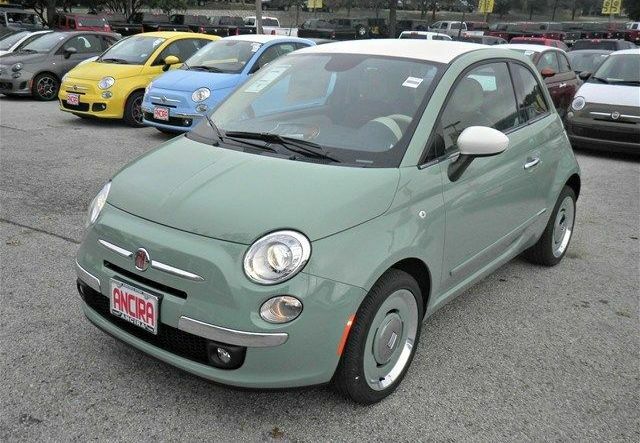 If you have a favorite – or a green vehicle we missed – let us know on our Facebook post. Until then, happy St. Patrick’s Day.